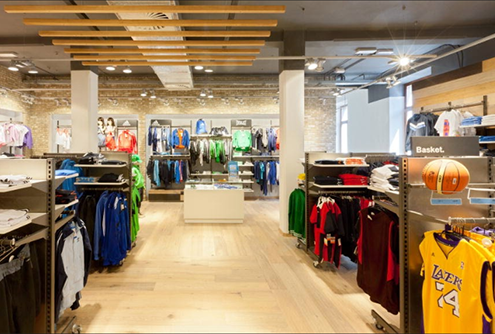 This whitepaper reports the main challenges physical retailers are facing nowadays. 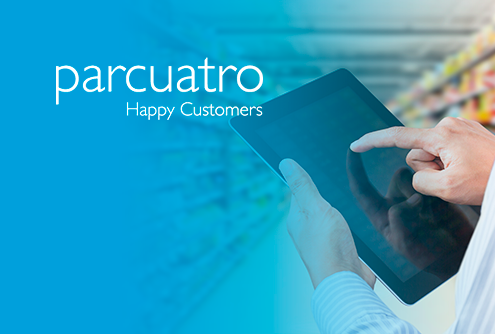 Technology and a data-driven culture can support stores in being competitive. 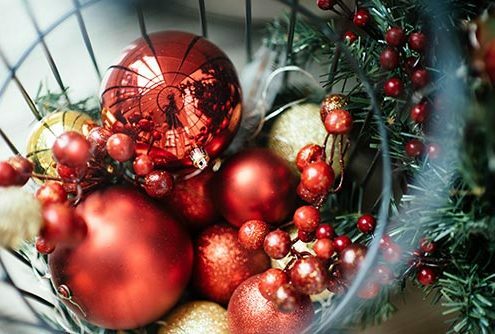 This case study reports on how RetailerIN technology has been used to analyse a grocery store under Christmas holidays and how it helped it to take operational decisions. 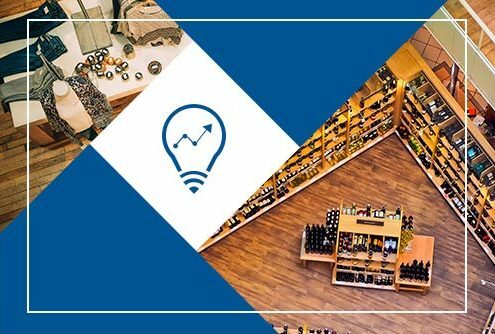 This case study reports on how RetailerIN improved sales, complementing foot traffic data with POS and marketing information. 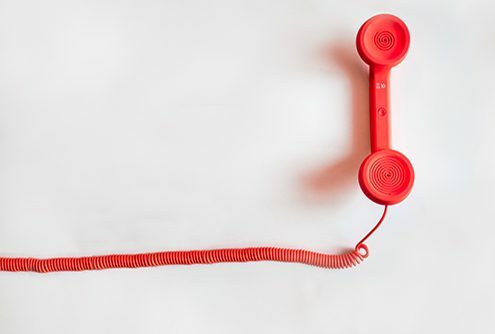 One of the drivers of the success of online stores lies in their ability to precisely track customers’ behaviour and to match offers to preferences. To be competitive, the same is needed for physical retail stores as well. 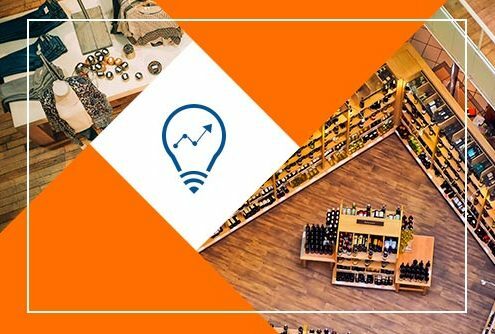 The retail analytics market is growing at a fast pace, due to the need for retailers to overcome emerging challenges undermining their businesses. New technologies can help them in this effort to remain competitive. 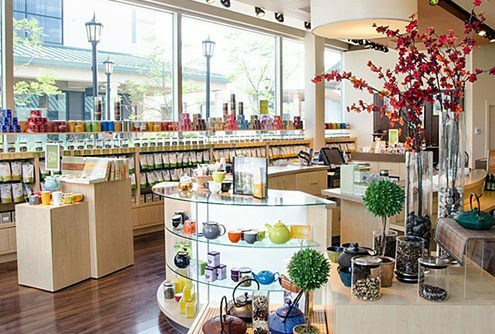 This case study reports how the RetailerIN technology has been used by Adagio Teas, a US retail chain, for understanding how customers interact with products on displays. 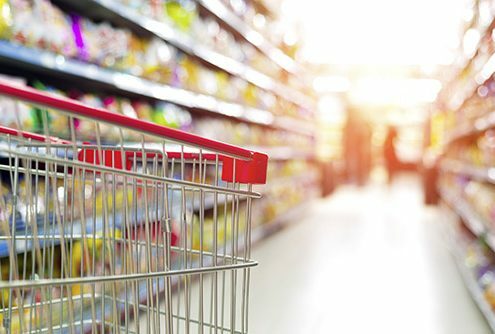 This case study reports a pilot by Italian grocery retailer SAIT to test how RetailerIN in-store analytics provides insights into layout and display optimization. The net result was an increase in sales of high-margin products.